It seems like we have had to say goodbye to a lot of talented and legendary people this past month including Marvel creator Stan Lee, Douglas Rain the voice of HAL 9000, Spongebob’s creator Stephen Hillenburg, Oscar-winning filmmaker Bernardo Bertolucci, and now British filmmaker Nicolas Roeg has passed away. According to the Hollywood Reporter he was 90 years old when he died. For those unfamiliar with Nicolas Roeg he had a very extensive film career. Roeg worked as a crew member on some very important films like Lawrence of Arabia and he even did crew work for the prolific Roger Corman, but he was also a visionary director in his own right. 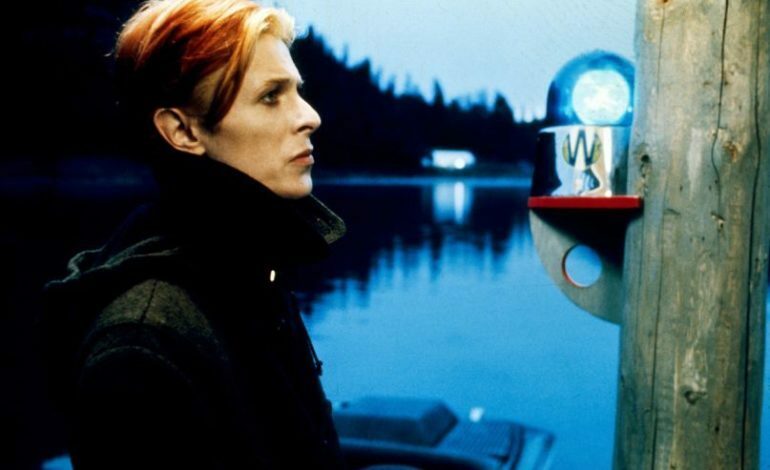 Roeg is credited with directing some many famous classics like The Man Who Fell to Earth, Don’t Look Now, an adaptation of Roald Dahl’s The Witches, and many other films. While it is sad to say goodbye to such a talented creator it is still nice to know that he was able to live a long and eventful life. We must also remember that we have been blessed because we get to enjoy his contributions to art and film.